Mt. 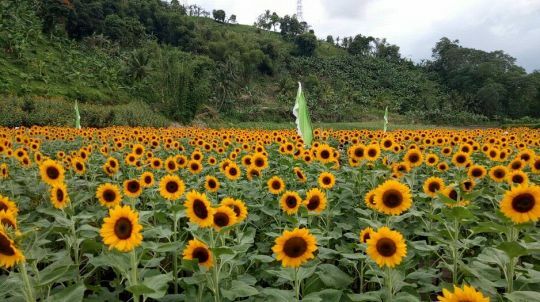 Matutum is the greenest outdoor destination in South Cotabato and is the perfect hub to promote ecotourism and it’s located in South Cotabato, in the Island of Mindanao, in the southern part of the Philippines. This majestic mountain is abundant with lush foliage, making the home of diverse plant and animal species, one of which is the Philippine Eagle.